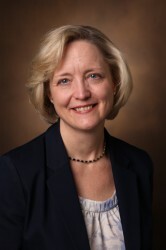 Vanderbilt has launched a national search to find the next executive director of the Vanderbilt Institutional Research Group. 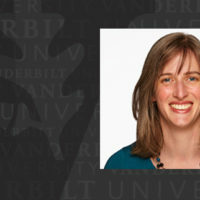 The university continues to expand its analytical capabilities and data-driven innovations, and the next VIRG leader will advance Vanderbilt’s culture in these areas. 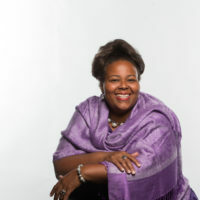 The executive director will serve as a partner to Academic Affairs leadership by expanding evidence-based decision making, by contributing to the development of academic strategic plans with integrated data and analysis, and by spearheading efforts to expand institutional data analysis and visualization. Richard J. Iannelli, VIRG’s longtime senior associate director of research and analytics, will continue as the group’s interim director. VIRG was established in 2001 to coordinate institutional research and to facilitate the collection, integration and distribution of strategic data and information. Wente has established a search committee for the position that she will chair. Those interested in the position can learn more here.